Exam results for secondary school admission are released this Friday, January 25. Shortly after, we will select the first class of students to receive the St. Paul’s Academic Acheivement Scholarship, which will pay for four years at an excellent boarding school in Nakuru. All of this, of course, cannot happen without your help. In the next few weeks, we will make financial committments to two to four students, pledging to pay for their entire secondary education, an obligation that may run into the tens of thousands dollar. That money can be collected over the next four years. But by the first day of secondary school, on February 18, we will have enough money to pay for the first term of school. In the next few weeks and the next few years, it will because of people like you that this program is successful. 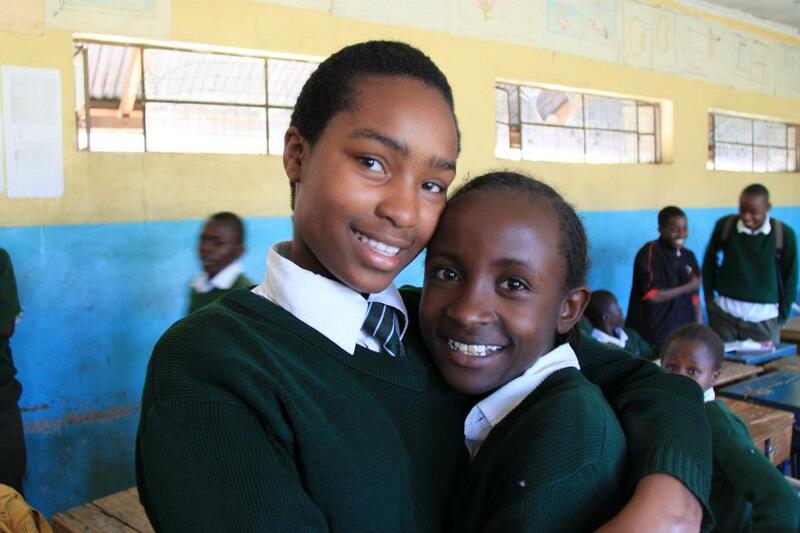 If everything works out, the next four years will see a few Kenyan children grow into bright young adults as generous donors around the world watch their hard work, celebrate their success, and make the world a little smaller in the process. Thank you for your help.